This year National Ag Day will be celebrated on March 15, 2016 during National Ag Week, March 13-19. The Agriculture Council of America hosts the campaign on a national level with the goal to recognize and celebrate agriculture everywhere. To me, National Ag Day is a memory of the beginning of an adventure that has changed my life. 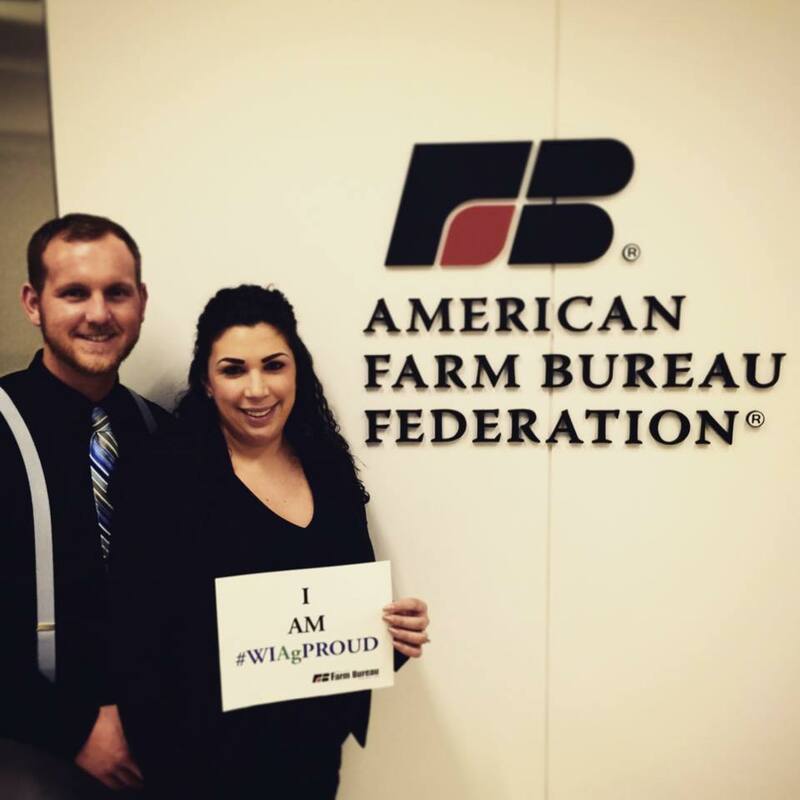 Last year, Tim and I flew to Washington, D.C. to begin our two year term on the American Farm Bureau Federation (AFBF) Young Farmers and Ranchers (YF&R) Committee. 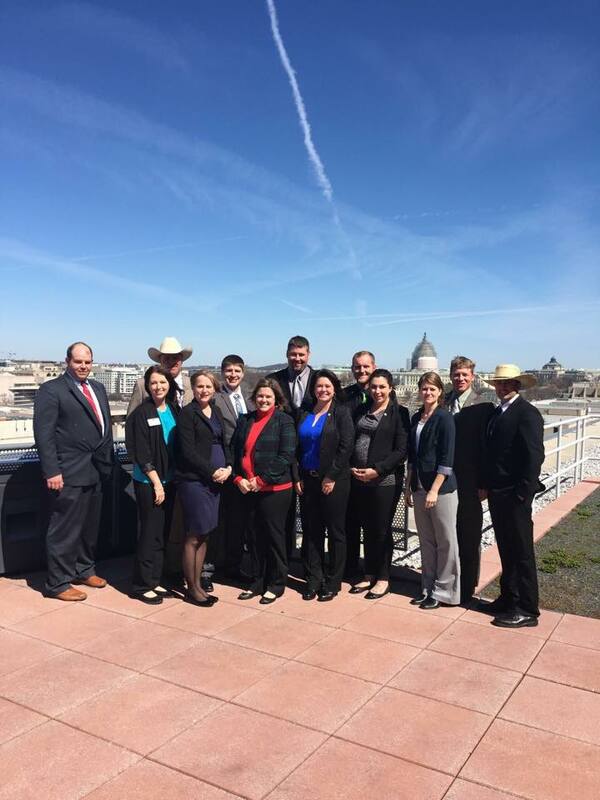 Along with training and meeting with AFBF staff members, we participated in the National Ag Day Mix-and-Mingle Luncheon at the United States Capitol. This year, Ag day will be a reminder of the important opportunities and experiences I’ve gained while serving the Farm Bureau. It’s the relationships, the knowledge, the skills, and the places I’ve been fortunate enough to travel to. It is a reminder that our grass roots organization is working hard in our nation’s capital, a place that may be miles away from our farms but is making decisions on our behalf.